What do these scammers want? I recognize them now because they are all "widows", and they all call me "dear." I tell them that I have Stage four cancer (I do for real), and they leave me alone. Are they thinking I'll give them money?? What do these scammers want? Yes. They do this because a lot of people fall for it and send them money. If they didn't get money, they would have quit a long time ago. Some of them start with wanting I-tunes then they come up with a reason why they need money.A lot of them work on oil rigs. I'm not sure they actually work on oil rigs...I would think that these companies, huge gas & oil businesses would be so humiliated if this got out that their men were scamming women! 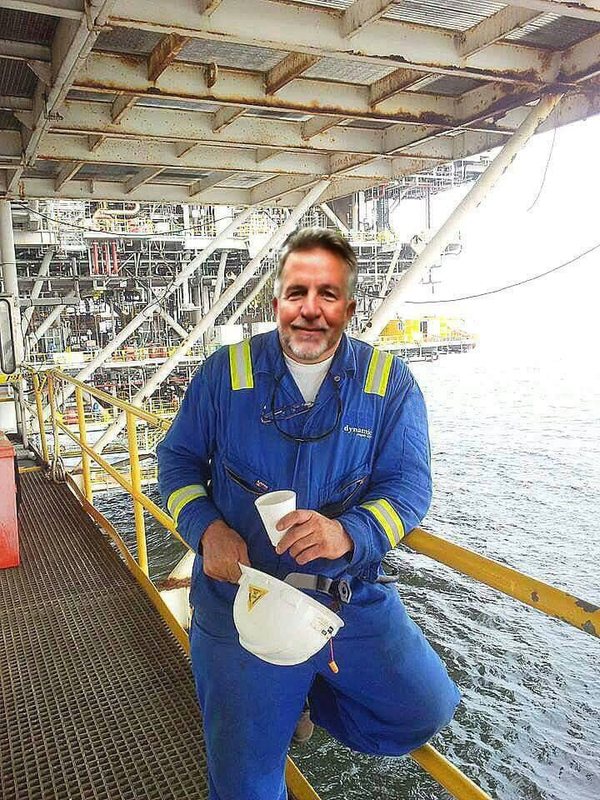 Oil riggers make good wages! 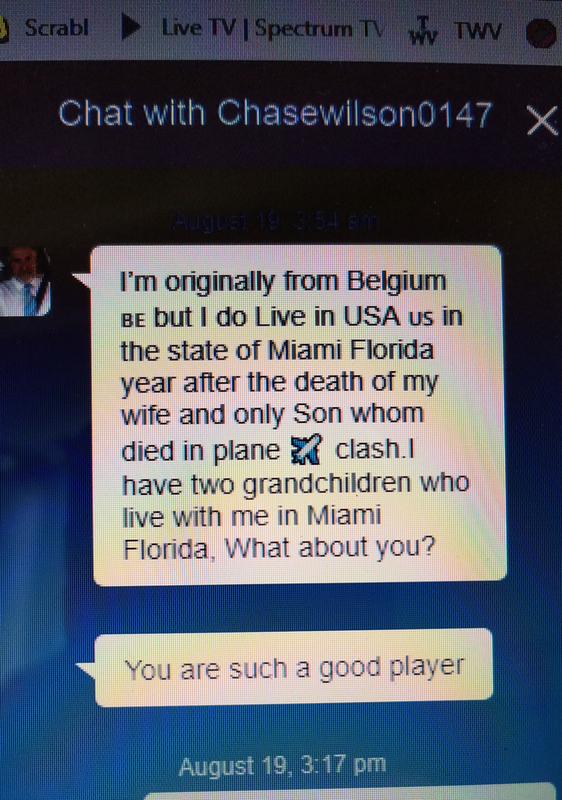 Scammer Chase Wilson. License and address are fake. Franklyamry23232...you can add this scammer to the list. Contract engineer from Spain and lives in Miami. Says he's 58 and a widower with a 8 year old daughter. Wife died in a car accident. Familiar story. Professes his love right away and plays for a while before asking for money or I Tunes cards. Claims he can buy an electric jacket with the I cards for his deep sea diving on the oil rig. Noticed he has a long list of pursuits because they come up with a mutual friend that shows his picture even after blocking him. Beware middle aged women. Here are a few more names for the list of oil rig scammers. Peter Smith, Greg ****, Eric James. All widowers, all with names that can’t be verified. All with children that need a mom. The problem is they just use a different name and start over again. here are 3 more names engineers, dead wife, need itunes cards... John Carter,ThomasNelson1, Harry walters all have nices profile photos wonder if the real people know those are being used!! Here’s another to add to the list..calls himself GoodVibes7252728, or Steve Mcguire, supposed to be from Lancashire UK..
A few of my most recent.... Play safe ladies. Add Spencer Morgan, Mark Daniels and Ryan Shawn. Work on oil rigs as contractors, widowers, child with nanny, unable to access funds, need iTunes cards, instant love and make me their wife for real. Also IMF scammers claiming to investigate scammers and get your money back, but you have to play their plane fair and expenses to Nigeria for the investigation. Total scam. 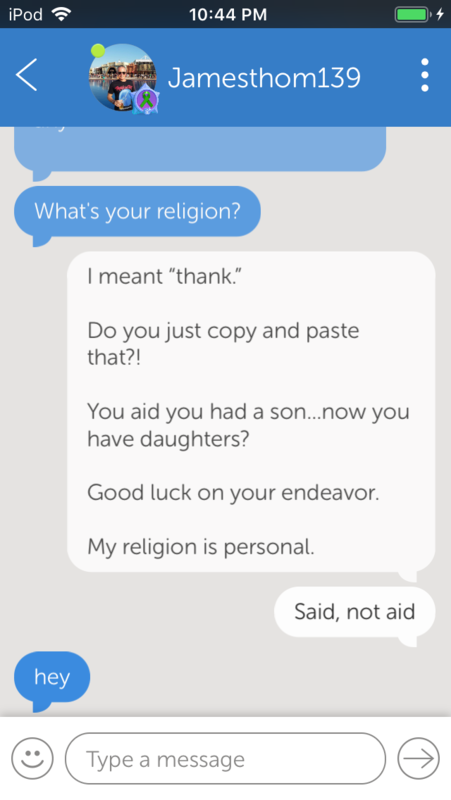 This is ruining Words with Friends for me. I gave a lot of money because they were sending a box to me with money in it. Live and learn. Jamesthom139 (not sure of name) started off immediately asking where I was located and then telling me he was a widower with a "son." I said I was sorry to hear that, and then he went on to ask about my married life to which I said it was fine...and said nothing else. 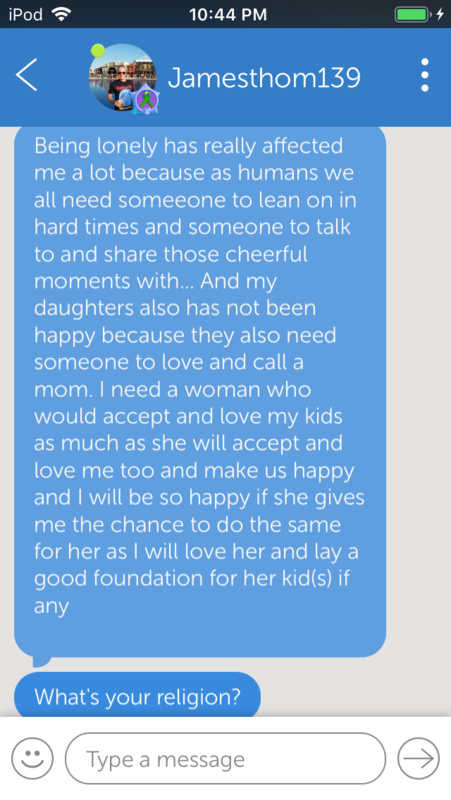 Then he told me how he was lonely and it's affected him...and he's looking for someone to lean on and that his "daughters" have also not been happy because they need someone to call mom...blah blah blah. When I called him out on his obvious mess up...he deleted and blocked me...haha. Just beware of him, too! ! Without necessarily meaning to, you have touched on a really good point here. The link that the person has provided you, is obviously a fake link. You should never follow any link anyone sends you, but in this case it is an obvious fake. All banks use a https:// address (secure socket), it is an absolute minimum security required. 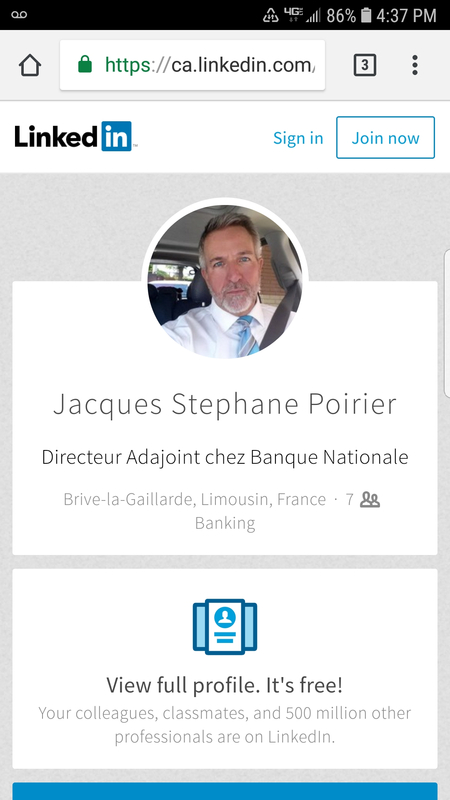 Google the bank and go to their website directly. Which will take you to their secure sight and it will be trusted (look for and hover over the green padlock in the address bar). The other thing you can do is check a website to analyse for viruses/trojans/phising scams etc. Just paste the url provided. This does not ensure it is a bank website, but it checks for viruses etc . Again, nobody should ever click on a link provided by a person they have never actually met and know in person, regardless of how much the person "loves them" or "needs them". But if you are going to click on a link, ensure it is both a safe link AND in the case above, it is a legitimate link and not someone setting up a site to look like the bank so they can show you that in their bank account they have more than enough funds to pay you back. This used to be a fun site!! I wonder if all of these guys think because they say I work for exxon, I'm and engineer, I'm traveling all the time for work, need friendship I'm lonely. I'm a widower. Go off site to whats app, google chat or kik how stupid do they think women are. So so tired of this wish zynga could do something to help?? Yes, it is getting bad. For the record they also target men as well. I get a couple a week. Wow. 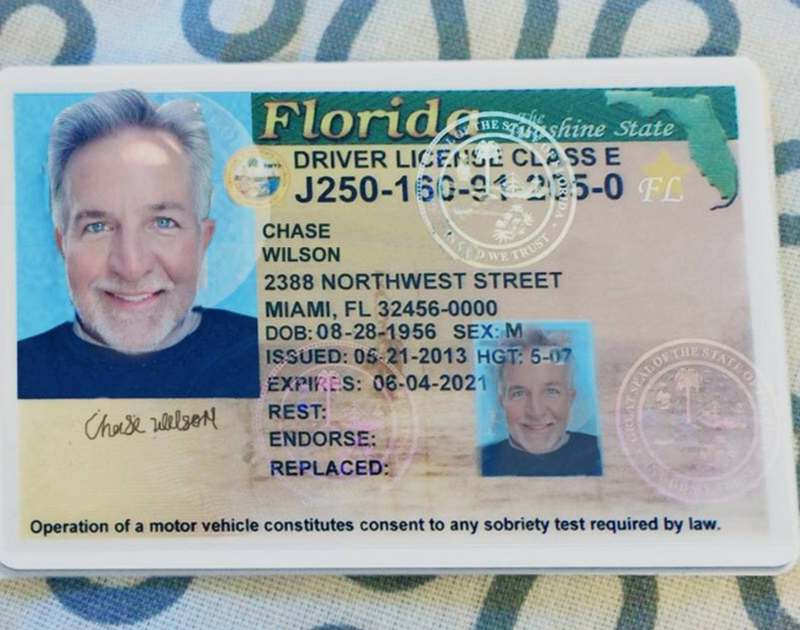 That guy went thru the trouble of faking a drivers license. SMH. Add Noah Jackson to the mix. He’s a little different but smooth. Divorced 15 years. Lives in Dallas. Said he was a rich man but still asked for money for his grand daughter because he was in a ship and could not do any electronic transfers. Phone number is 724-780-5713. Noah Jackson pic. I’m sure it’s stolen from Facebook account.